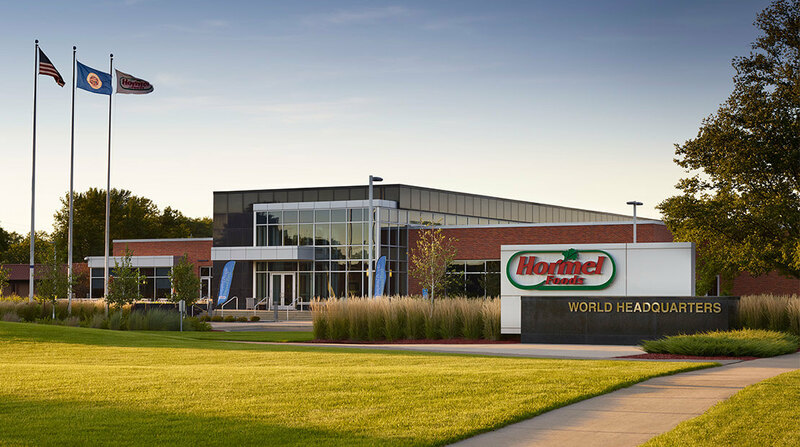 The Knoxville (Iowa) Plant of Hormel Foods Corporation (NYSE:HRL) announced today that it will donate $5,000 to fight hunger in the Knoxville community. Hormel Foods is donating $5,000 to the Helping Hands Food Pantry, a local charitable organization that distributes food to Knoxville’s hungry families. The donation will translate to roughly 25,000 pounds of food for the pantry. This donation supplements the company’s ongoing efforts to fight hunger in the Knoxville community, including participation in the annual Marion County KNIA/KRLS food drive. Most recently, the 139-person plant donated more than 10,000 pounds of food to support the 2010 drive. This donation from the Knoxville Plant is part of the commitment at Hormel Foods to nourish the hungry in the United States one community at a time. The company is giving funds to more than a dozen U.S. manufacturing facilities to share with nonprofits in their respective communities to fight hunger.